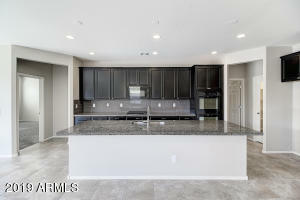 Displaying 1 - 25 of 608 results. 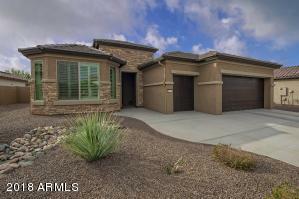 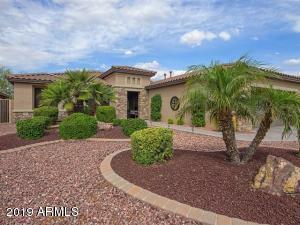 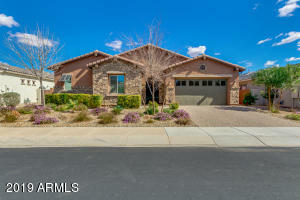 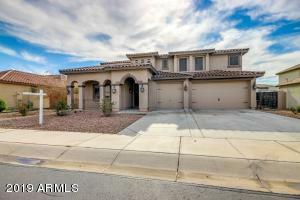 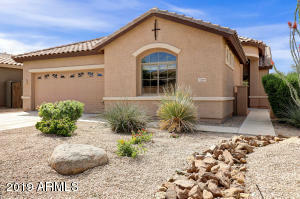 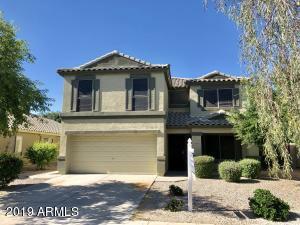 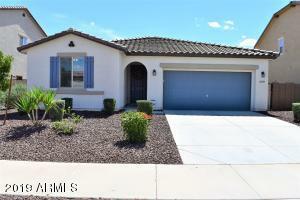 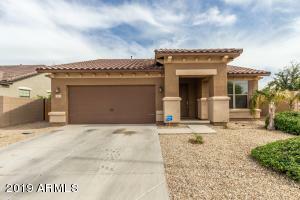 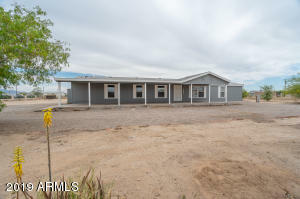 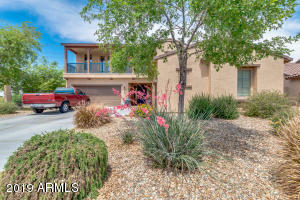 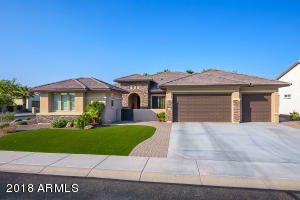 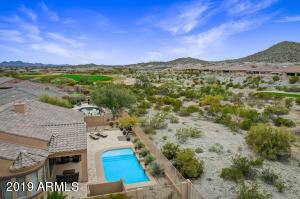 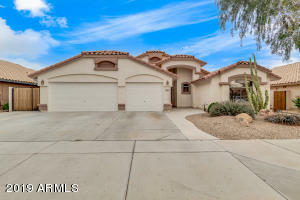 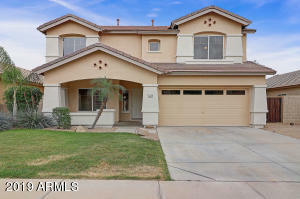 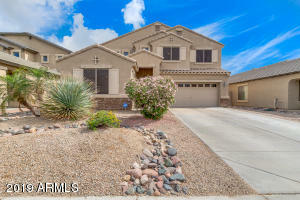 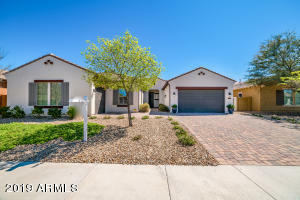 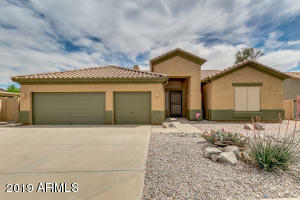 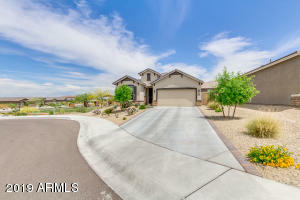 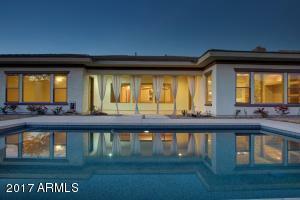 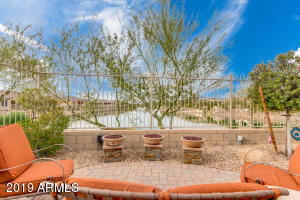 Goodyear AZ offers a wide variety of homes of many price ranges. 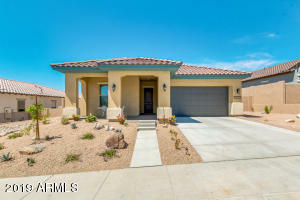 From custom golf course homes to simple starter homes, Goodyear has homes to fit every budget. 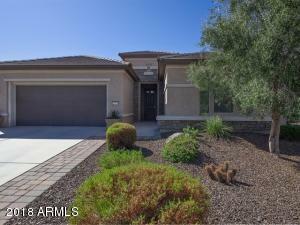 Homes in Goodyear sell quickly, so be sure to have a GREAT Realtor so you can secure a home. 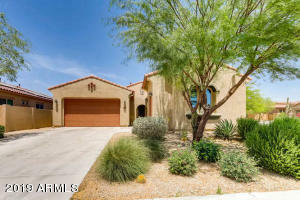 Goodyear is located in the west valley of the Phoenix metro area. 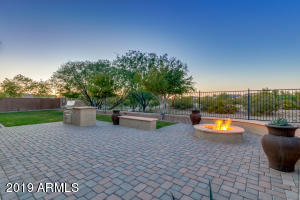 Goodyear provides a quick commute to downtown Phoenix.